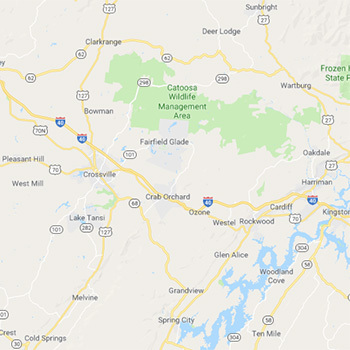 Since 2006, Gordon Moving & Storage, LLC has been the premier locally owned and operated moving and storage provider in the Cumberland County, TN area. We guarantee the smoothest moving experience of your life when you hire our friendly, hardworking team. What do you look for when hiring movers in Cumberland County, TN? If your answer includes things like reasonable prices, friendly customer service and reliable and convenient services, then you need to look no further than Gordon Moving & Storage, LLC. Since 2006, our locally owned and operated small business has built a strong reputation for full-service, dependable, cost-effective and comprehensive moving services, and we take our responsibility as movers very seriously. When you trust our team of hardworking, dedicated moving professionals with your family’s belongings, we promise that we will not let you down. We are a locally owned and operated small business in Cumberland County, TN. Our business offers both moving and storage services. We have an A rating with the BBB. We strive to make moving affordable and easy for our customers.